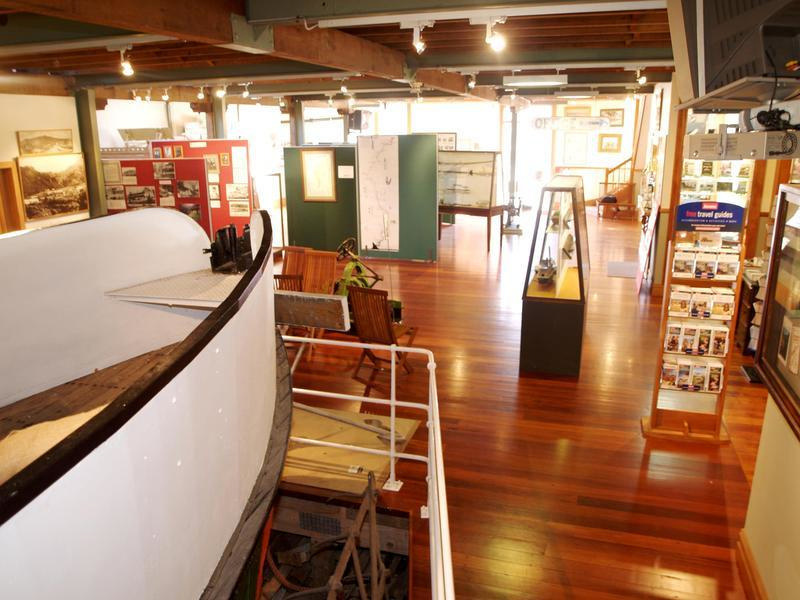 The Whanganui Riverboat Centre/Museum is home to Paddle Steamer Waimarie, New Zealand's only steam powered 100 year old paddle steamer. 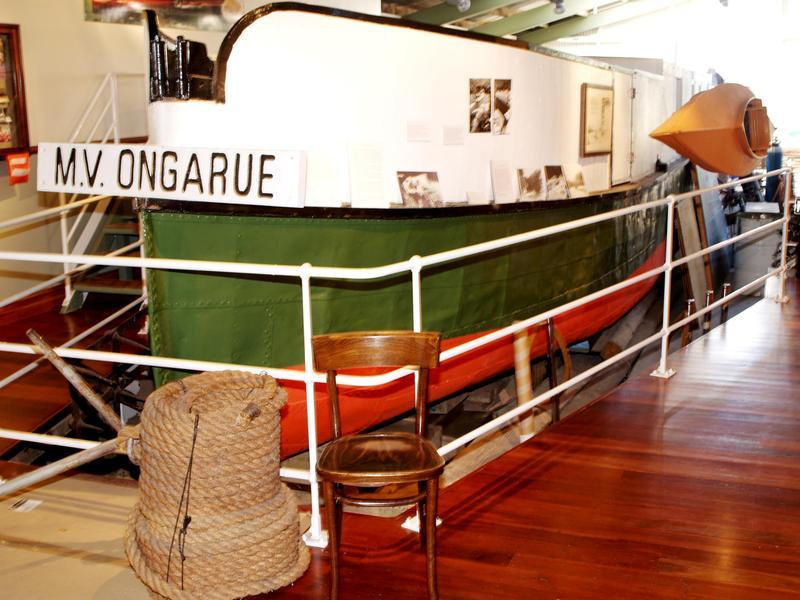 The museum tracks the history of an era when the Whanganui River was a tourist attraction during the 1890s - 1940s. The main route prior to 1936 up & down the river from Wanganui to Pipiriki (79km) was by riverboat with a fleet of 12 riverboats in operation over 40 years. 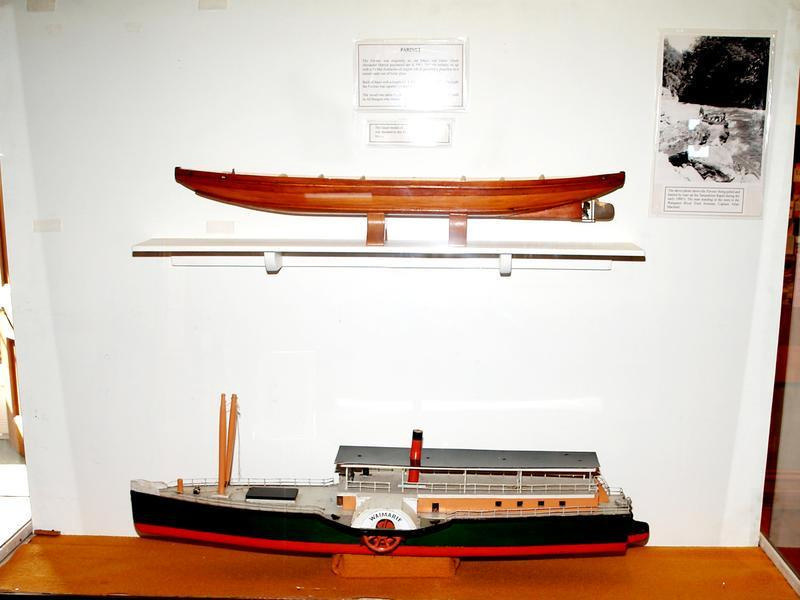 Paddle Steamer Waimarie was in service from 1900 - 1949 & in 1952 she capsized & sank at her moorings. In 1993 Waimarie was salvaged from the Whanganui River & restored over 7 years. The museum has a wonderful array of photographs which illustrate a little known feature of New Zealand's history. Today Paddle Steamer Waimarie runs cruises up the Whanganui River like she did nearly 50 years ago. Cruises include commentary of historical points along the river, food & drink, two saloons, toilets & the engine room is open for viewing. A real heritage experience in up-to-date comfort.